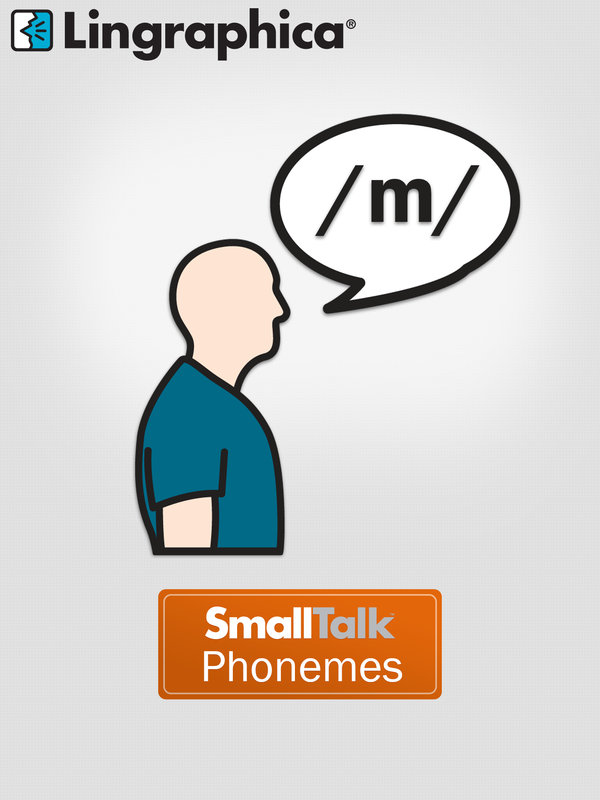 This month, we explore SmallTalk Phonemes. 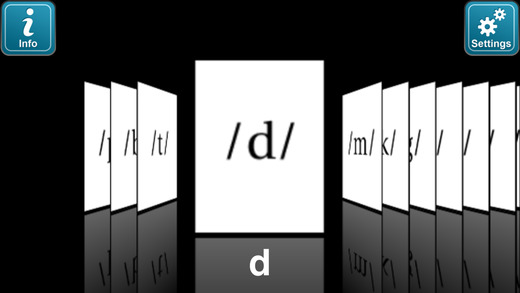 A phoneme distinguishes one word from another in a particular language by the sound it makes. 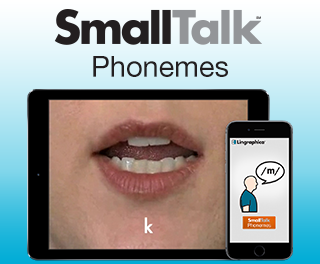 The SmallTalk Phonemes app provides a series of easy-to-follow speech-exercise videos, illustrating the tongue and lip movements necessary to produce each of the phonemes in the English language. These articulation videos allow people with apraxia, aphasia, and/or dysarthia resulting from stroke or head injury to easily practice the English phonemes as often as they like. 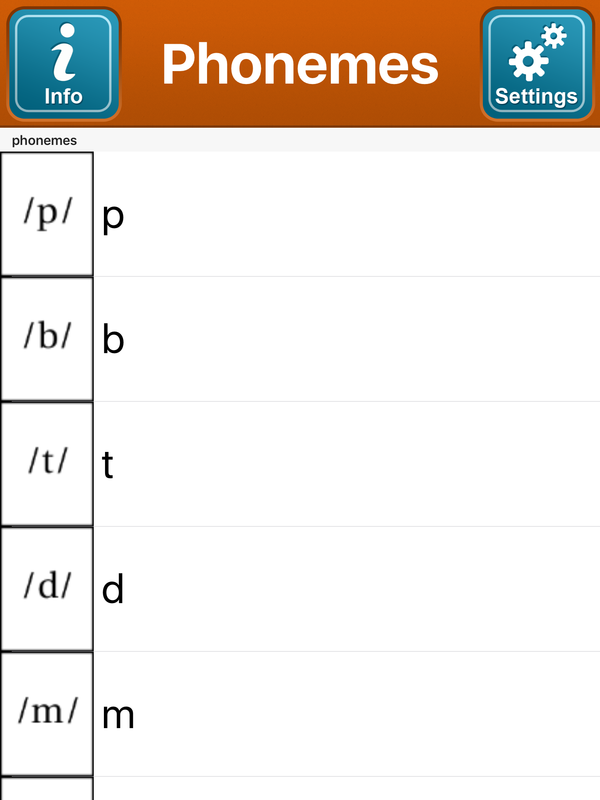 Each exercise comes as an individual video, so you can focus on just the phonemes you want to practice and repeat them as many times as you like.